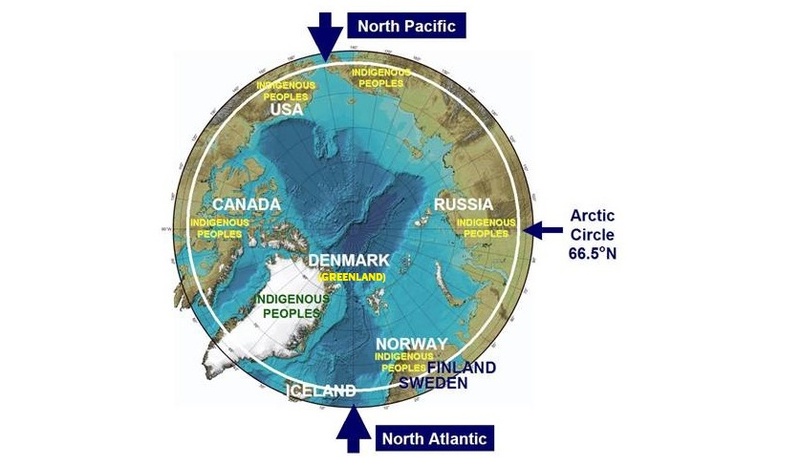 High Seas in the Arctic Ocean (i.e., beyond the Exclusive Economic Zones in the water column overlying the sea floor) as defined by the law of the sea. Recognizing the need to consider policy issues across jurisdictions – these hot spots involve two States (United States and Russian Federation) and many States (i.e., more than 160 nations have ratified the United Nations Convention on the Law of the Sea). 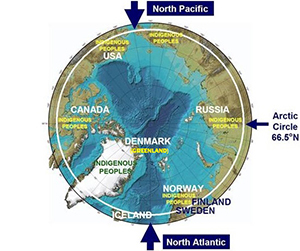 This Workshop on Integrated Policy Options for the Bering Strait Region, which was convened at the National Center for Ecological Analysis and Synthesis(NCEAS) in Santa Barbara in affiliation with the University of California Santa Barbara from 20-24 October 2014, was the first workshop to apply the decision-support process from the Arctic Options project.